I have been a San Antonio property wholesaler and investor for 15 years. No matter if the market is up or down, I always make money. In all those years, many investors have come and gone, and yet I am still making money as I always do. The purpose of this illustration is to point out that human greed prevents many investors from making money. Many investors always want to make a grand slam on 1 deal. They aren’t happy with with $650 per month on a buy and hold in strong economic market such as San Antonio. No, they want to make 20% however they can….even if it means buying in a really bad area. They want to make more on a single deal than is realistic. Working in San Antonio in under market value properties offers many great advantages: It’s a booming market, population is growing, revitalization all over town, low unemployment, business friendly, and cheap real estate. On the down side, because properties are less expensive, you are not going to make $500,000 on a deal like you will in San Francisco. But the ENTRY COSTS for San Antonio are so much cheaper! Take full advantage of that and do lots of small deals and make a bundle! The way that I make up for that is by never getting greedy. I never turn up my nose at making $5000 or $8000 on a deal, or $650 a month on a buy and hold. I do hundreds of small transactions per year, and that is how I managed to build $40k per month in real estate cash flow. Don’t get greedy, investors. It will cost you. Real estate markets change. Distressed properties in San Antonio are more expensive than three years ago. 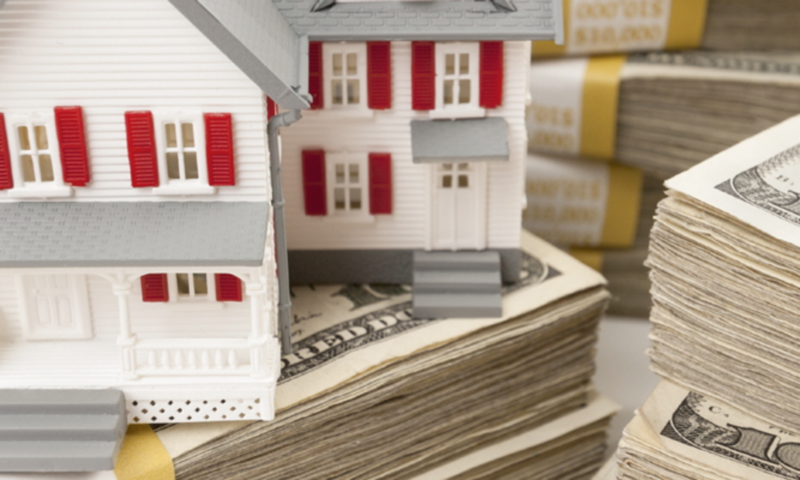 Many investors will look at a property that costs $55,000, one that they could make 13% on per year, and complain that the house was $40,000 in 2013. So what? Markets change! The property is still dirt cheap and you will still make a good return. 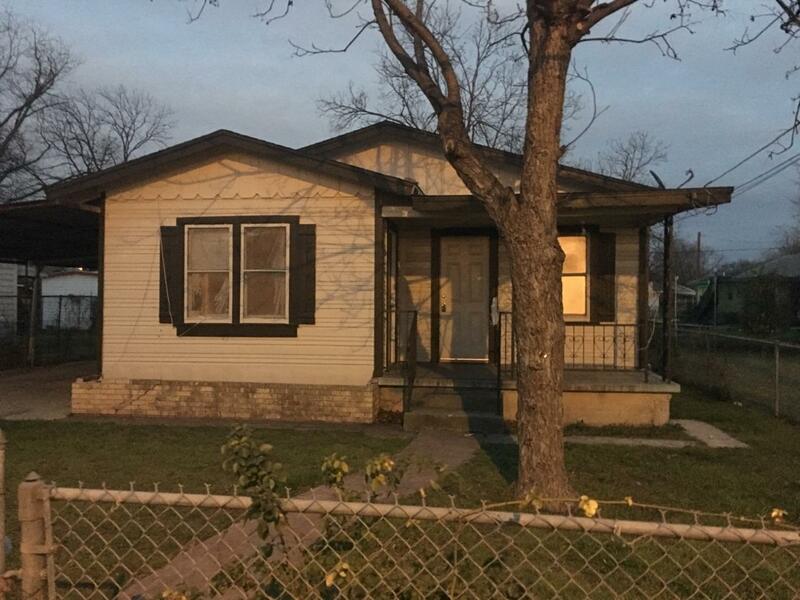 Below is a great San Antonio wholesale property deal that if someone does not buy this month, I’ll buy it myself and I will make all the money. Alternative Exit Strategy: $10,000 in repairs and flip/resell retail – maximum ARV is $89,000. Profit $15,000-$20,000. In short, don’t get greedy and don’t live in yesterday’s real estate market, out of state investment property investors!